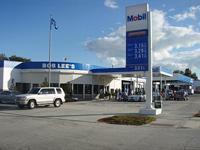 Make your way to Bob Lee's Tire Company. Walk through our doors and you'll be greeted by an instant reminder that this is a family business; you'll likely see either Todd Murrian or Bob Lee IV on the premises. And whether you're looking for service or tire sales, you can rest assured that our customer service is as warm and inviting as it was 60 years ago. When Bob Lee Sr. started his company in 1946, St. Petersburg was a sleepy little town and Fourth Street was a brick road with a trolley car running down the center lane. 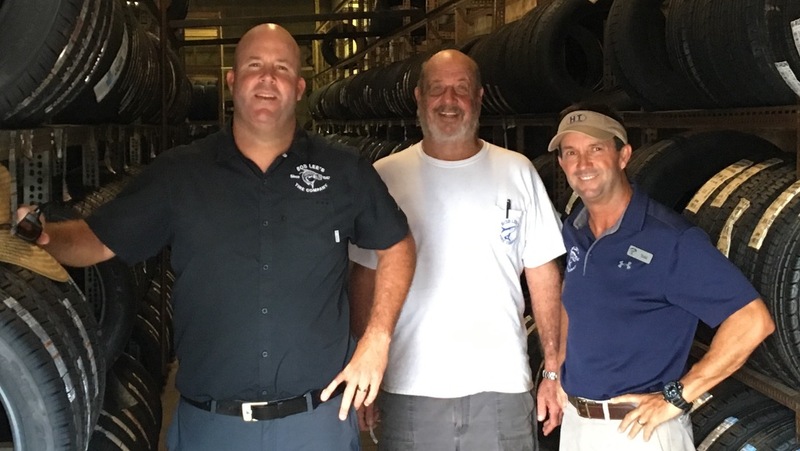 Bob Lee felt sure his tire company was in the right place, and that the area would soon be bustling with industry and families. He began serving the county's citizens with an ease that enticed customers to return for their tires time and time again. Tires have always been our staple, and we offer them for more than just vehicles. 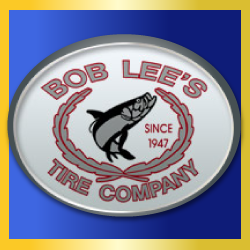 Bob Lee's carries Cooper, Goodyear, Michelin & Kumho tires for cars, trucks, farm tractors, tractor trailers, lawn mowers, dollies, forklifts, airplanes and loaders. Our 25,000 ft warehouse is stocked with new and used tires, and we can special order anything not currently in stock. Today, it's no coincidence that our customer return rate is so high. Our ten full-time mechanics skillfully handle all of your auto repair and car repair and maintenance needs. Whether you require an oil change, brake service, air conditioning, alignment, flat repair, or complex electrical work, we'll get you back on the road quickly. No job is too large or too small, and 95% of the time we offer same-day turnaround. While you are waiting for your car, enjoy Kahwa Coffee located in our Lobby.